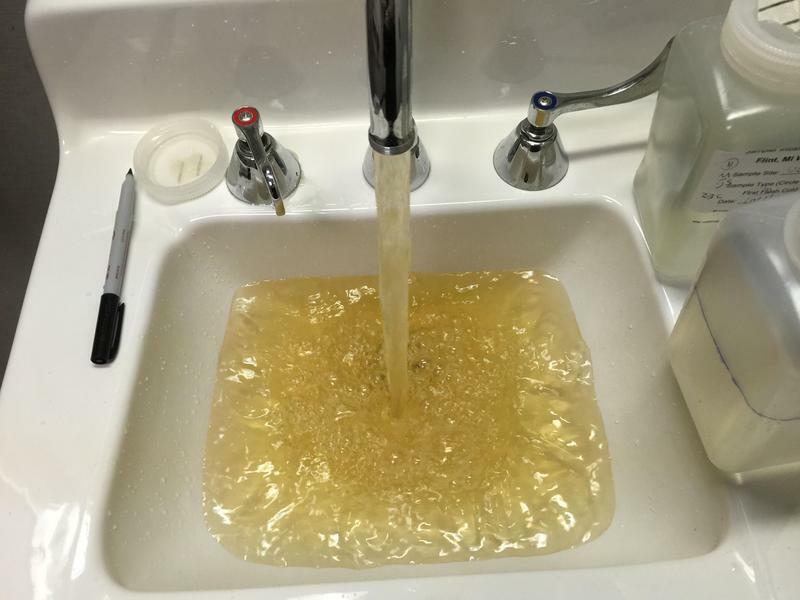 That’s not enough for Melissa Mays with the Coalition for Clean Water. She says people should be fired. Flint Mayor Dayne Walling stops short of saying people should be fired. But not far short. “The people who’ve made these mistakes can’t be responsible for water systems in other communities,” says Walling. 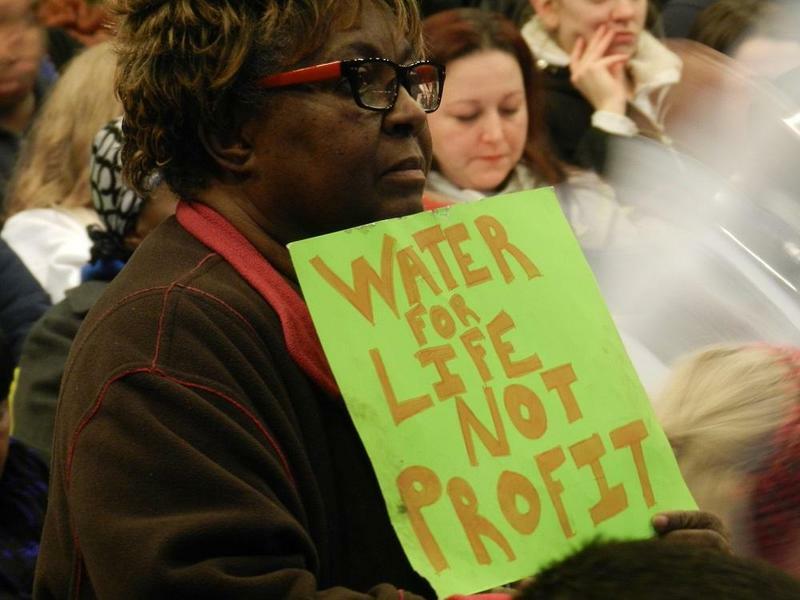 Flint’s mayor says he’s seeking tens of millions of dollars from the state to pay for damage to the city’s water system. 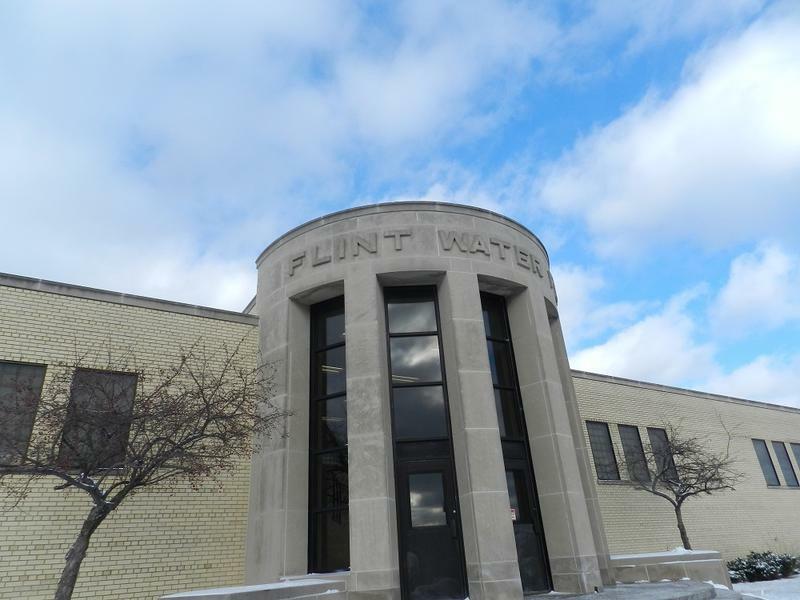 The state is contributing millions of dollars to reconnect Flint to Detroit’s water system. 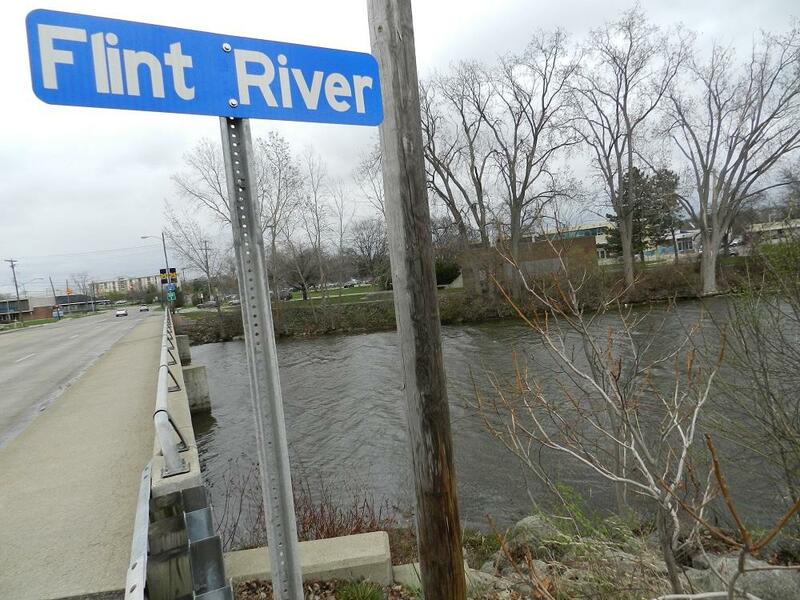 A federal task force will help the city of Flint with its drinking water problems. 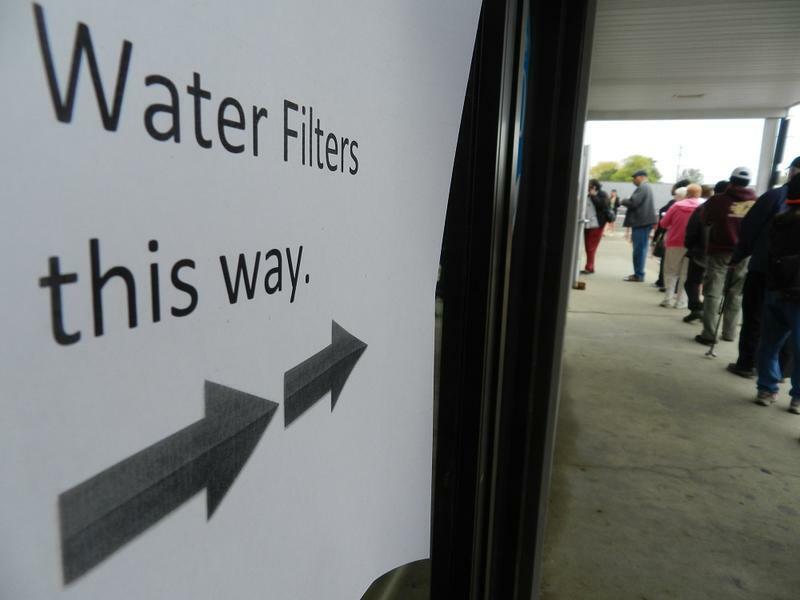 The U.S. Environmental Protection Agency has been criticized for not being more involved in solving Flint’s water crisis.